Brandy Turner graduated from Wichita State University in 2010. She taught Pre-Algebra in Wichita for 3 years. 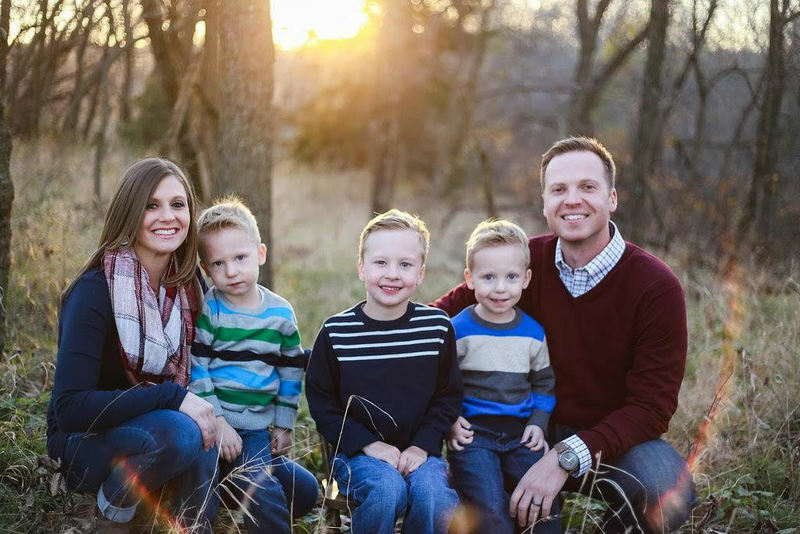 Brandy and her husband, Casey, moved back to the Valley Heights community in 2013 with their 3 boys (Dayton, 6 and twin boys Haden & Easton, 3). Brandy will be teaching High School Math.